Brian and Bo jump into the Brexit conversation and give you their insight on the events and subsequent market volatility. The guys also talk through the differences between ETFs and Mutual Funds and explain which one may make the most sense for your situation. 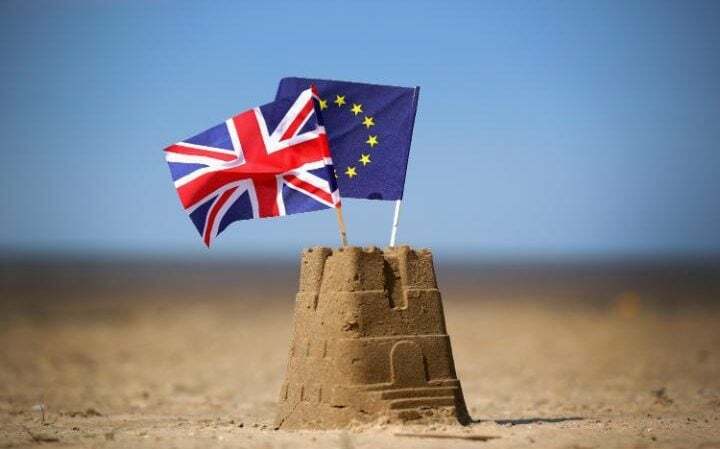 After the quick rundown on Brexit and its implications, Brian and Bo spend the rest of the episode comparing and contrasting ETFs and Mutual Funds. Mutual Funds are the biggest player on the block for the time being, but ETFs have become more popular in the recent years. We often hear people say they want to invest only in ETFs or build a Mutual Fund portfolio, but it is does not have to be one or another. Both offer benefits and, depending on the asset class or specific sector you wish to invest in, one may be more efficient than the other. Listen in to this week’s show to learn the history of these two investment vehicles and where they belong in your portfolio.